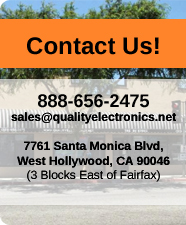 Quality Electronics carrys the full line of Rane DJ Equipment. 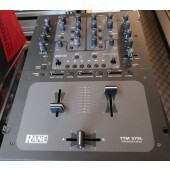 We have unbeatable prices on Rane mixers, amplifiers, controllers, crossovers and many more products. 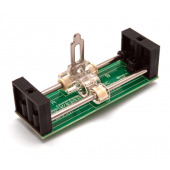 Since 1981 musicians, DJs, contractors and integrators have chosen Rane Corporation as an established innovator in problem-solving pro audio tools, affordably priced with unequalled reliability and customer service. 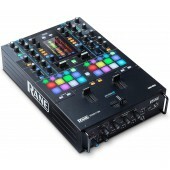 Rane’s primary marketplaces are DJ (performance, club, mobile & recording) and Commercial (room-combining, paging and associated systems) featuring innovative analog and digital audio products for each category. Based in Mukilteo, WA, all products are designed and manufactured exclusively in the United States with worldwide product distribution.